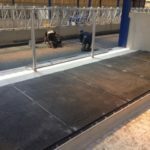 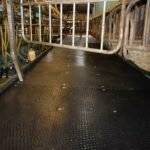 At Quattro Products we supply and fit rubber matting to the agricultural world from rubber matting for your milking parlours, collecting yards and feed passages to rubber cow mats and luxury cow mattresses for cubicle sheds. 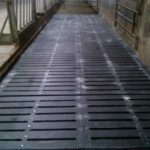 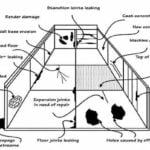 We also specialise in heavy duty slat rubber plus resin repair products and mats for your silage and maize pits. 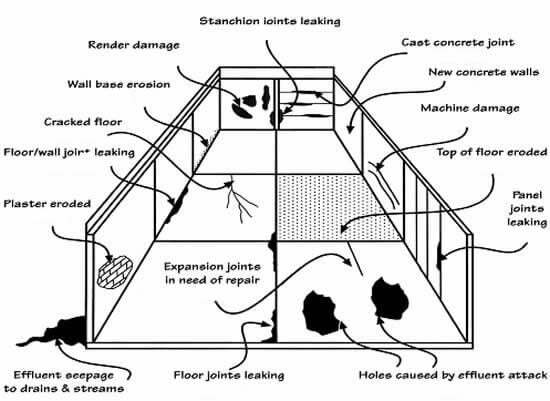 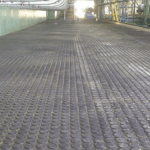 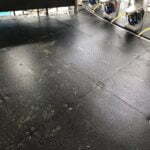 Rubber matting and resins on farms have to be of the highest quality due to the non stop heavy wear and tear they will receive. 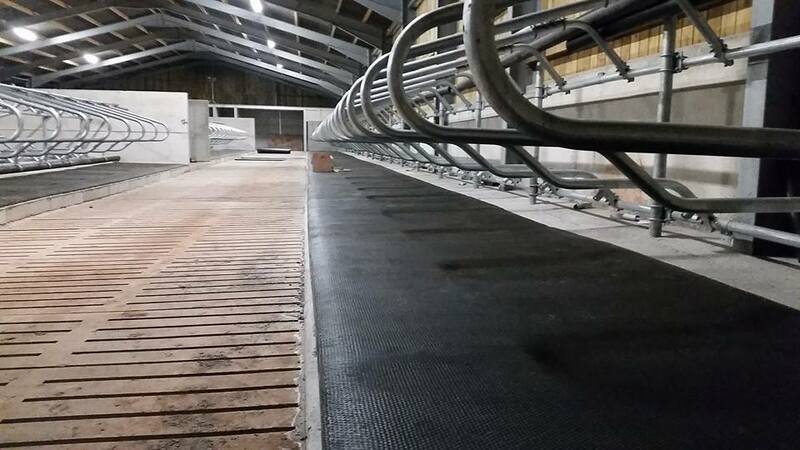 The phrase ‘you get what you pay for’ couldn’t be more fitting when it comes to these materials being used on farms. 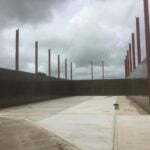 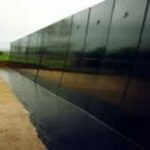 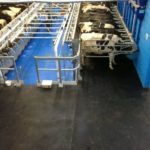 After over 20 years of supplying and fitting rubber matting and resin in to the Agricultural sector we have extensive knowledge of what will and what won’t work when it comes to rubber and resin surfaces. 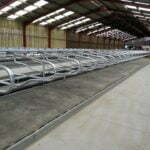 Our high strength LUXURY COW MATTRESSES are tested and highly recommended. 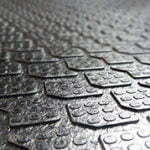 We offer seamless runs with high strength insertion rubber cover with luxury foam infill for ultimate comfort. 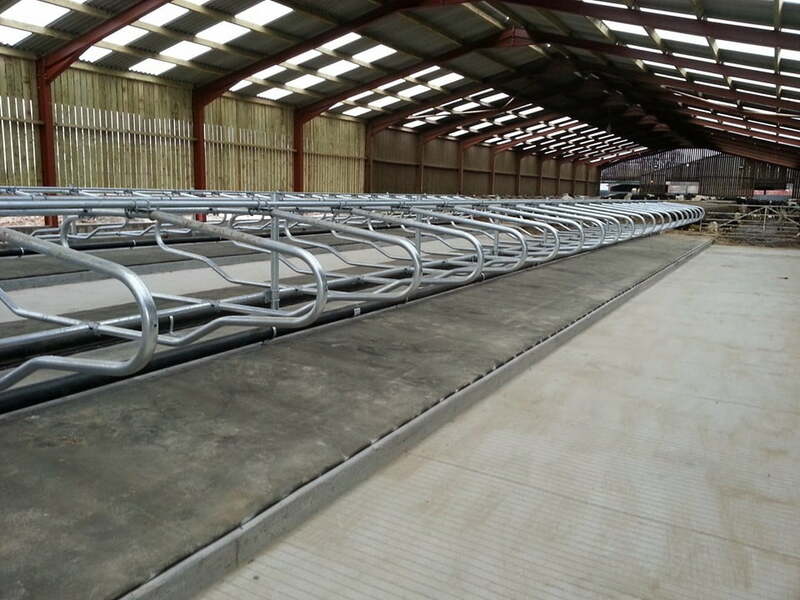 The design of our luxury cow mattresses makes for easy natural drainage keeping beds and cows cleaner for longer. 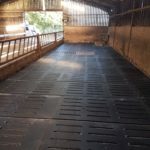 Also available are our RUBBER COMFORT COW MATS which have a honeycomb underside that provides extra softness and comfort that in turn protects hocks when lying down and rising. 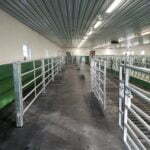 No more swollen hocks, joints and knees. 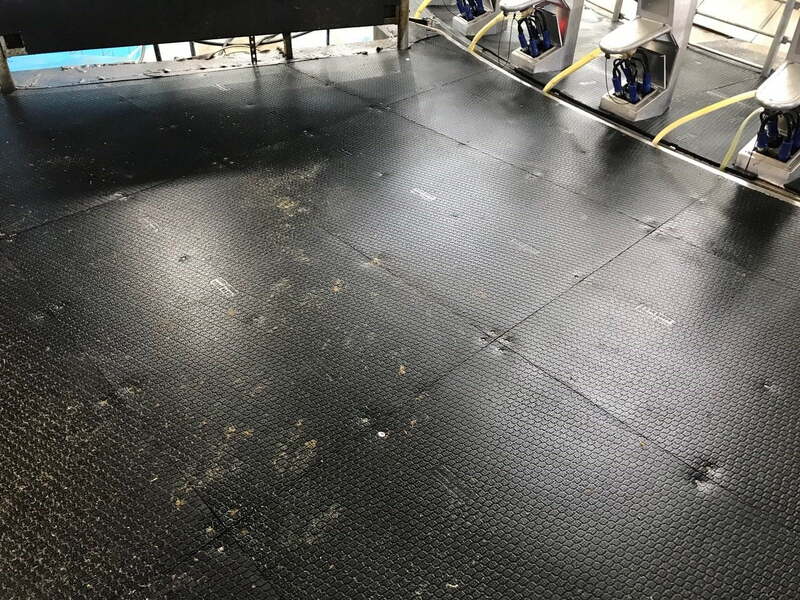 Rubber comfort cow mats have an easy to clean low profile that will keep cows cleaner and drier with a minimal amount of bedding. 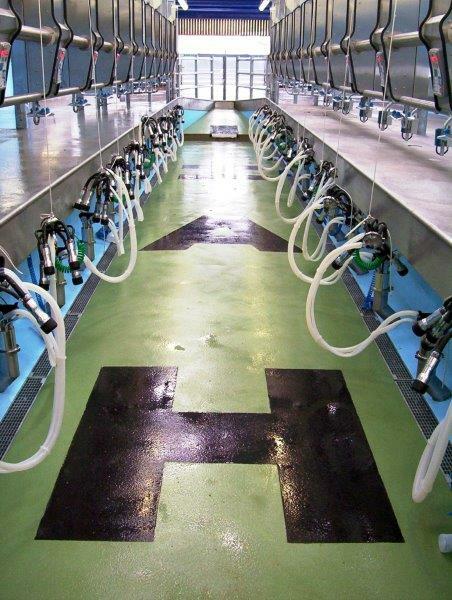 Comfort and insulation helps to promote blood flow to udder and teats. 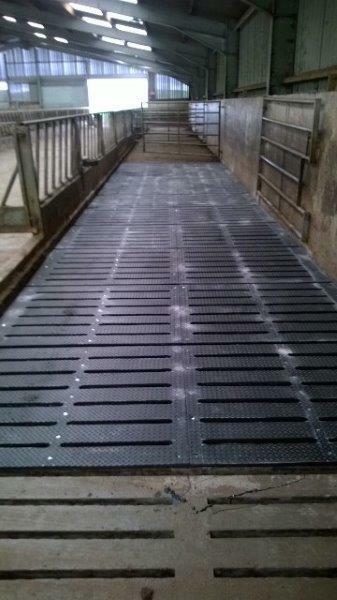 Extra Comfort Mats available with raised feet on the underside to give even greater comfort. 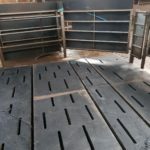 Click Here to see our selection of cow mats. 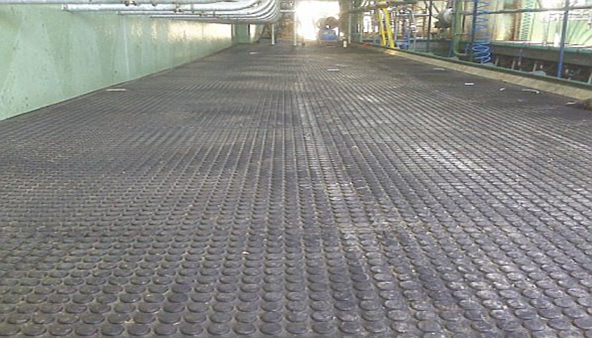 Prevent slipping and lameness with our high grip slat rubber. 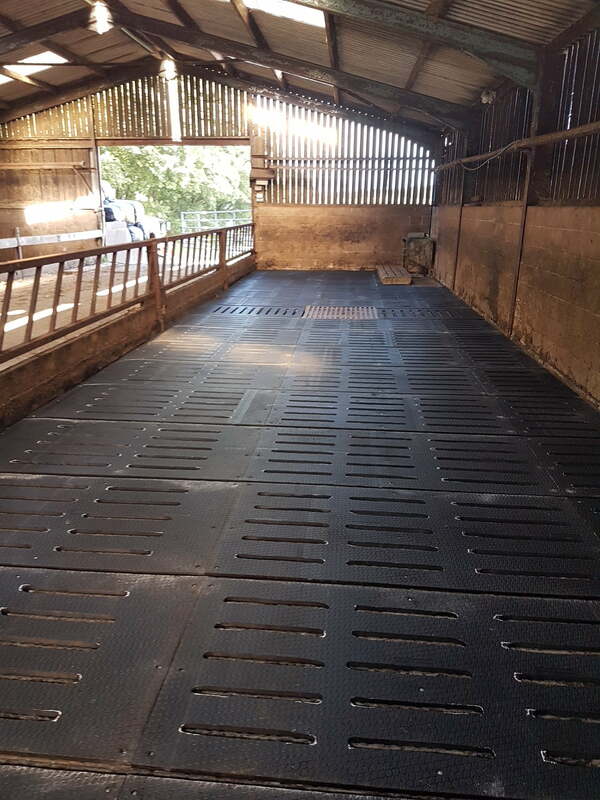 At Quattro we offer a bespoke fitting service, mats are cut exactly to your pen and slat size resulting in no silly toe space cuts. 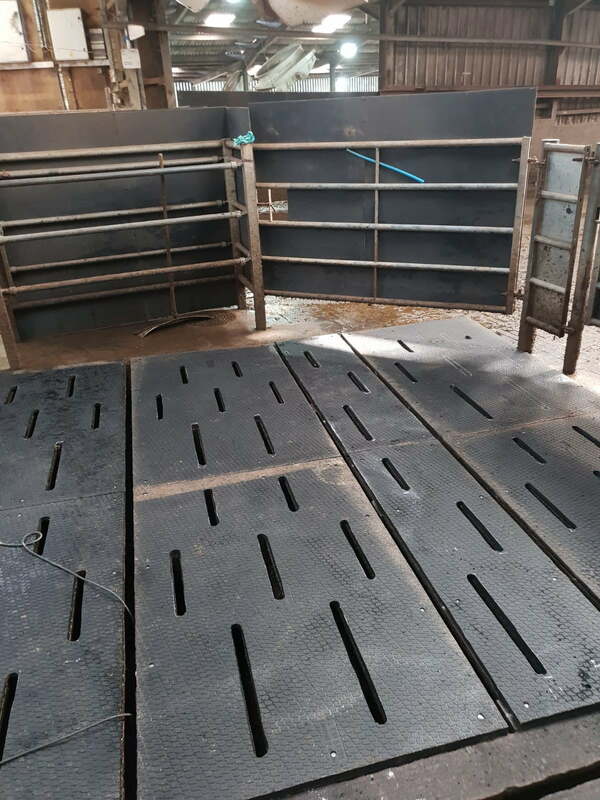 We use our highest quality rubber mat “The Beast Mat” specially designed with cows in mind giving you and your cattle confidence & better welfare. 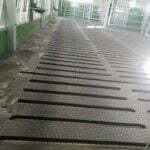 The beast mat does not become smooth & slippery as some of the pre-made slats can. 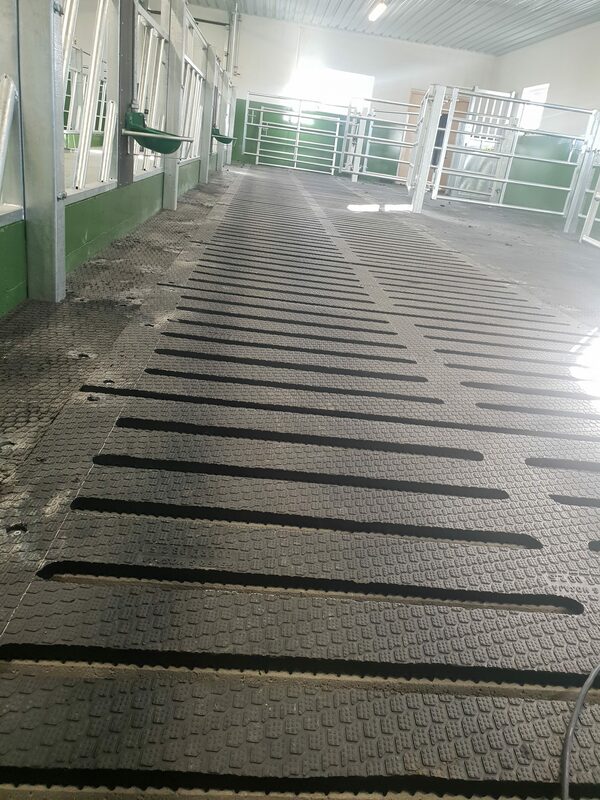 Quattro’s bespoke fit system has longer gaps that eradicate the problems of blocking associated with pre-made slats with bungs keeping cows cleaner. 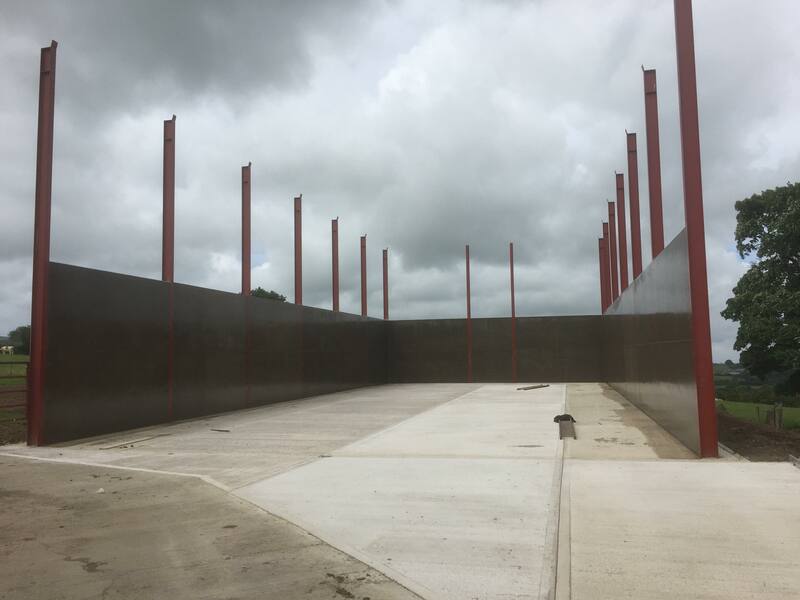 Sick of wasting money with leaking effluent, here at Quattro Products we have a wide range of products designed to repair and protect your silage pit saving you money. 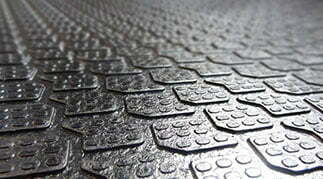 For products and more information in our shop please Click Here. 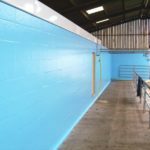 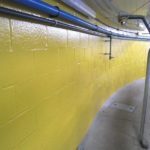 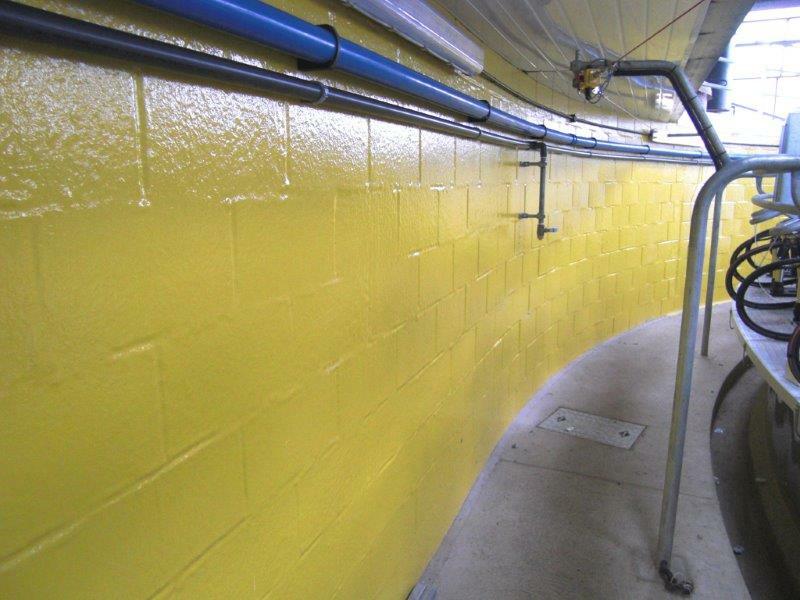 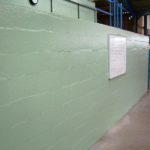 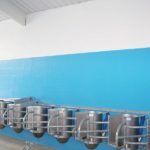 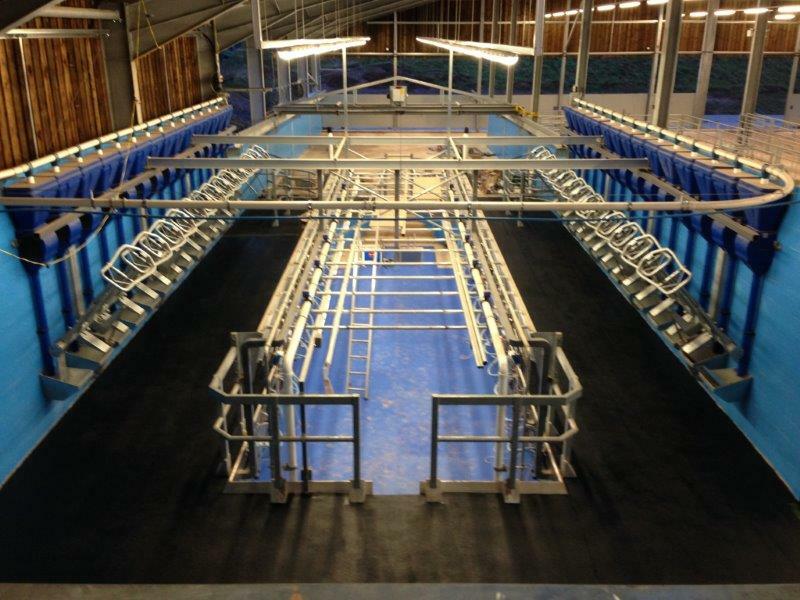 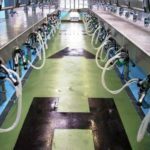 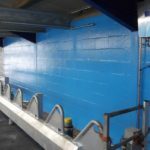 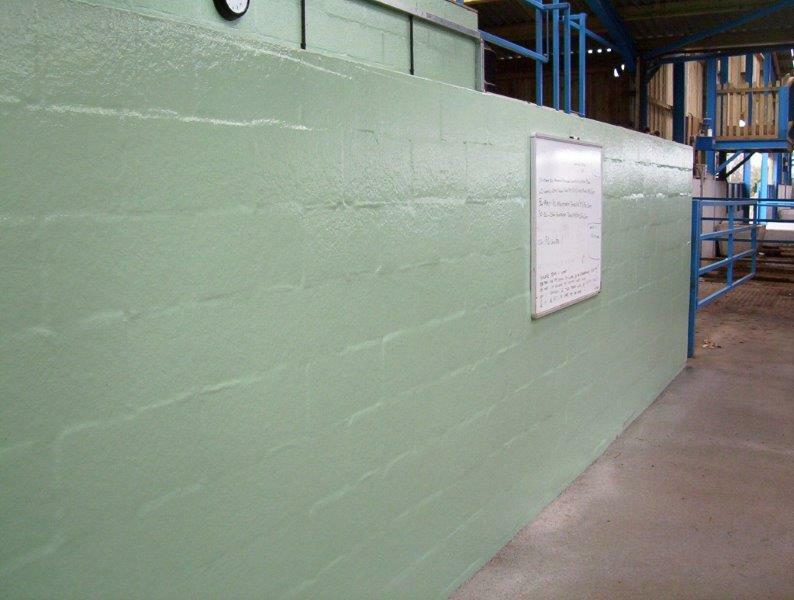 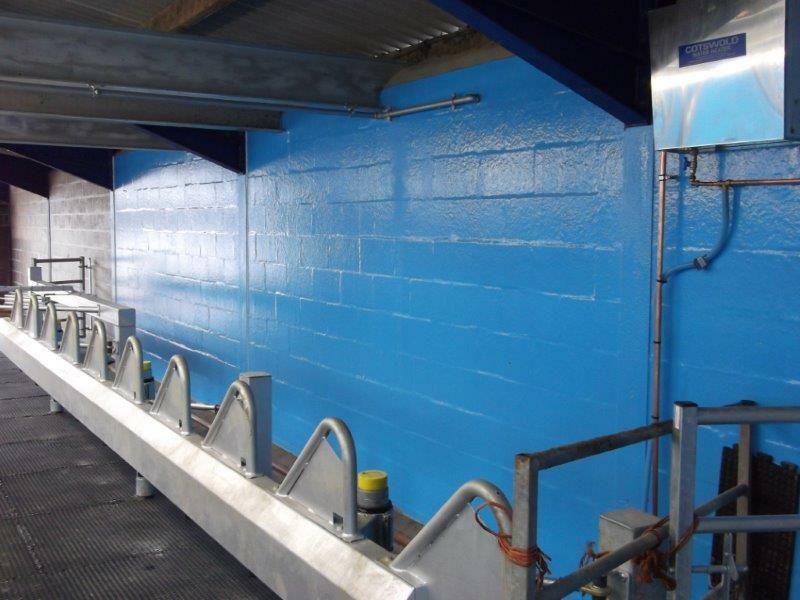 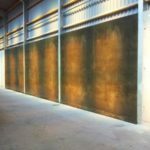 Our high strength anti-fungal, anti-fade resin and fibreglass coatings are great for any parlour or dairy and come in a wide range of colours click here to see our colour chart. 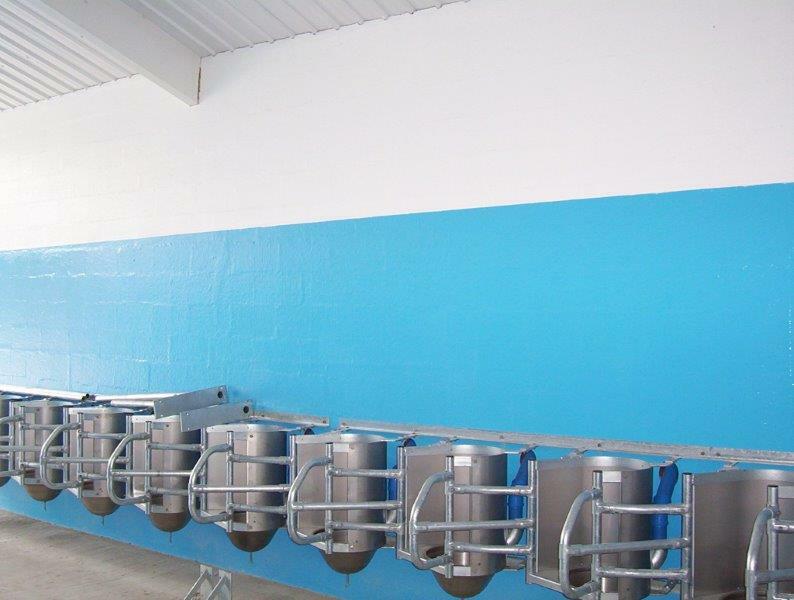 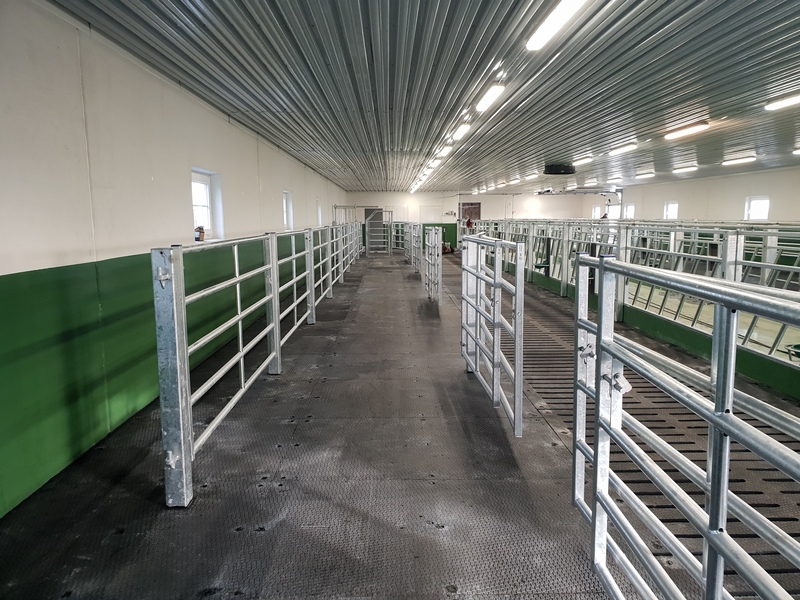 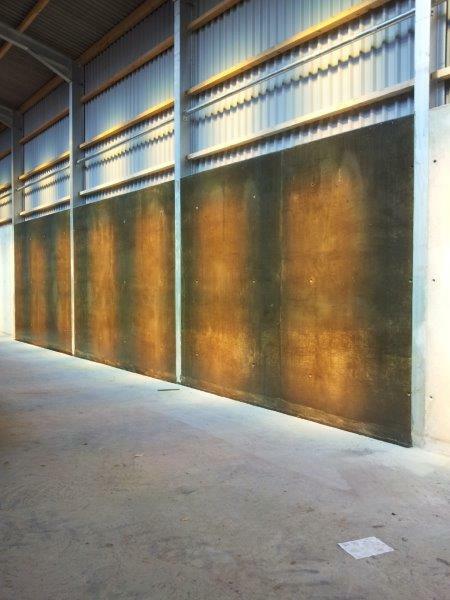 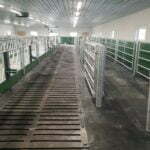 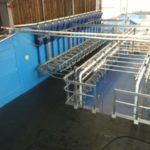 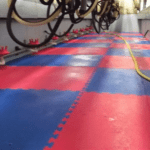 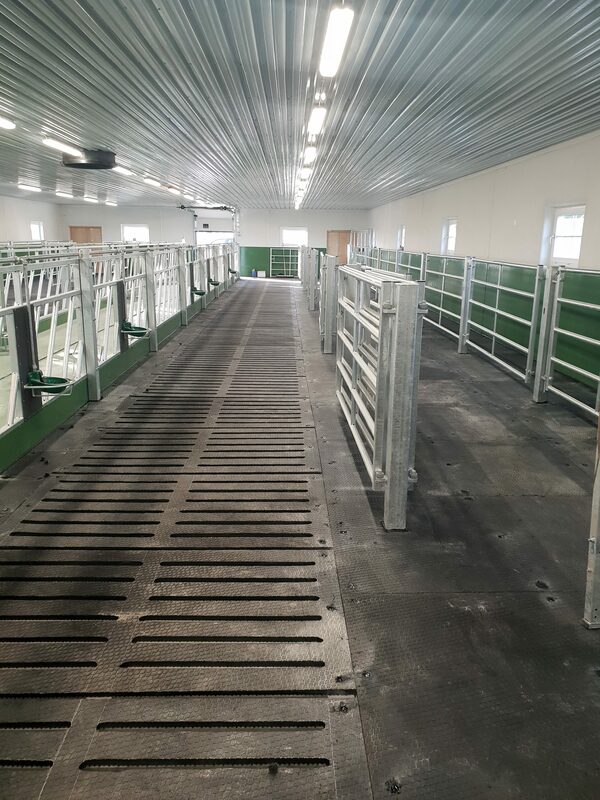 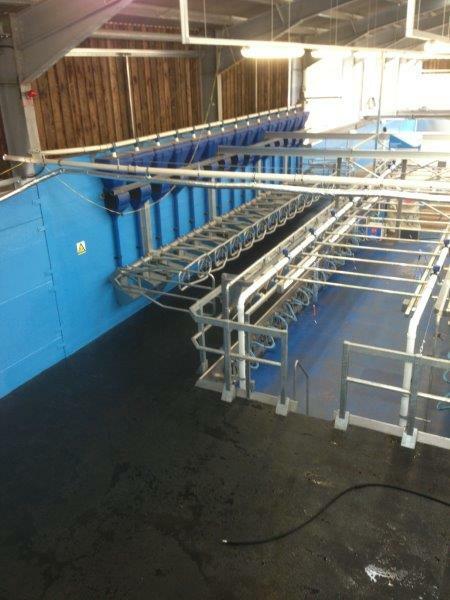 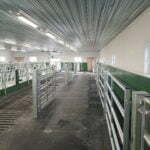 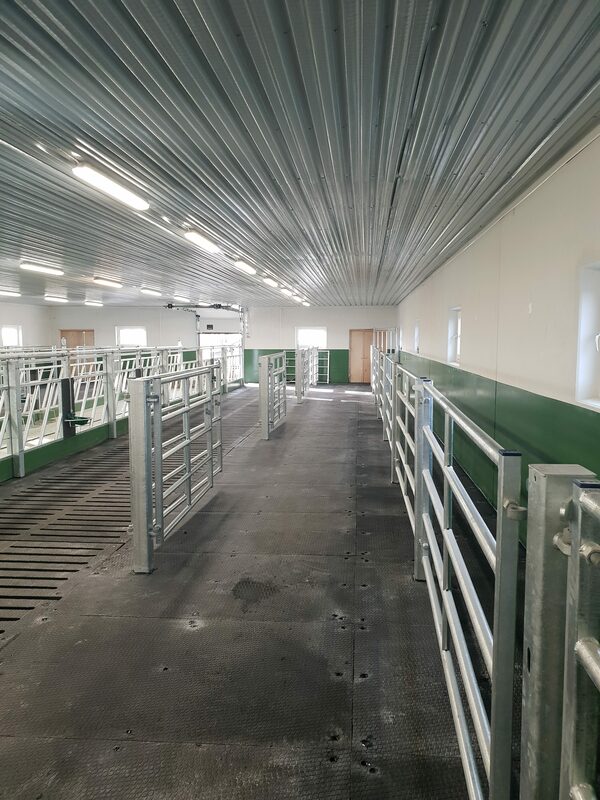 Our coating’s are strong and designed for long term use and are extremely easy to clean resulting in a more hygienic area for you and your cows. 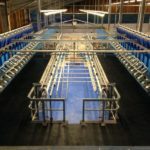 Click here to see our parlour and dairy section. 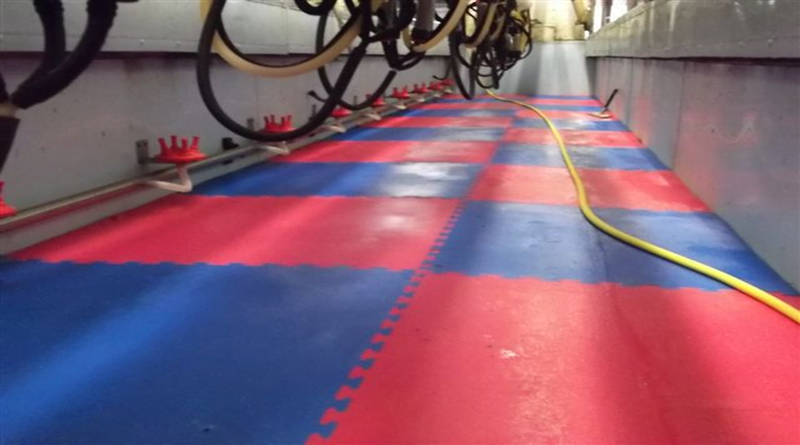 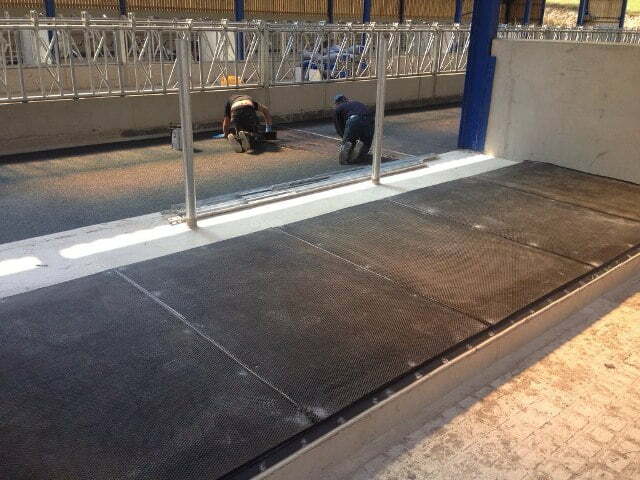 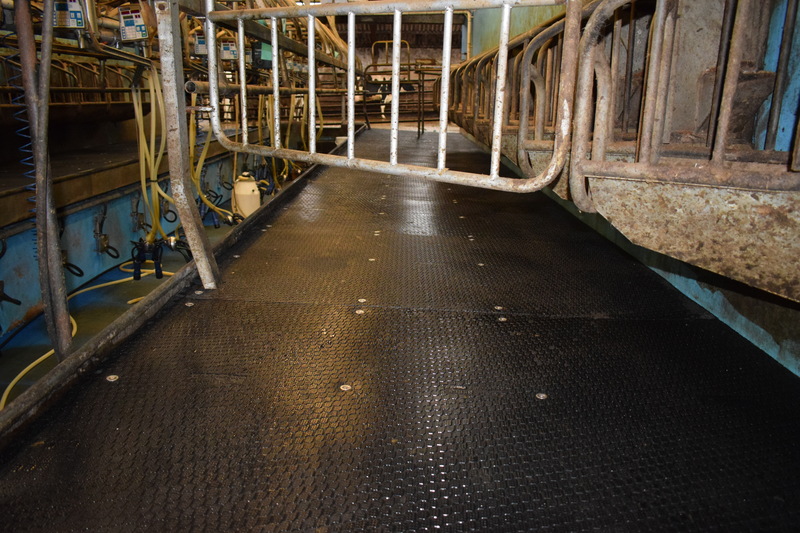 Save money on the cost of cow casualties, performance and vet’s bills with anti-skid rubber flooring in your parlour. 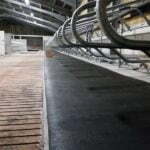 Quattro’s experienced team of fitters will cut and mechanically fix the rubber mats to your parlour and collecting yard. 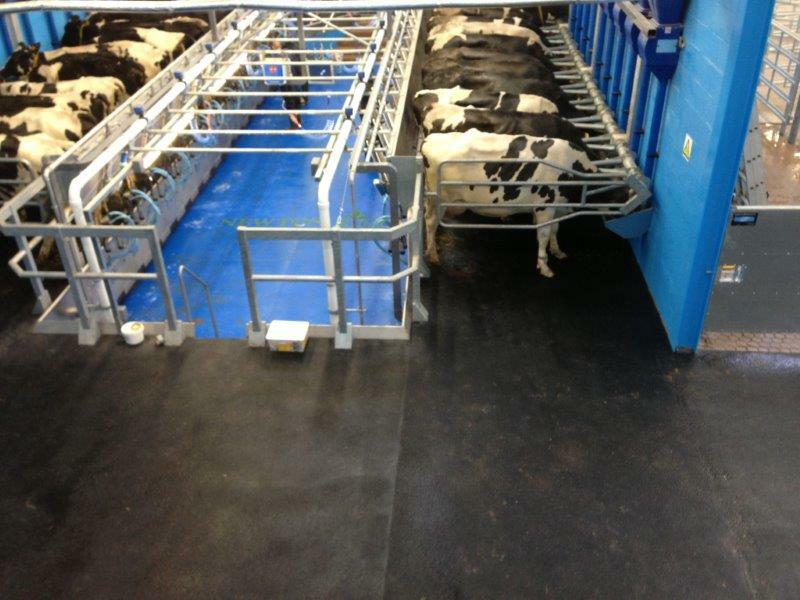 For the Parlour Pit we supply and also fit our Parloursoft Tiles which come in three thicknesses and four colours.